Two weekends ago, my husband painted our nursery ceiling sky blue. We used Behr paint, low VOC in an eggshell finish from Home Depot. The color is called Blue Feather. We kept debating whether we went too dark, but absolutely loved it once we saw it on the ceiling. This Saturday, we did our big Ikea shopping run for nursery items we needed. 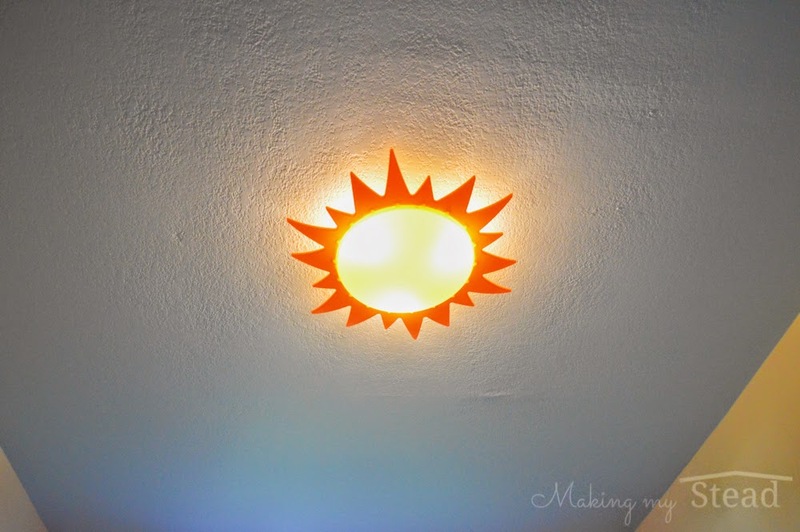 We purchased the SMILA SOL Ceiling Lamp. If you buy this lamp, note you will need three 12E 40W light bulbs, which are a metric light bulb that you cannot get at normal places in the US. We didn't realize we needed special bulbs until after my husband got it hung up and tried to put normal bulbs in. I ran off to Home Depot right away, because we really wanted to see it all lit up. The person at Home Depot said they didn't stock these bulbs. "You bought a light fixture from Ikea, huh?" He explained how the products are import and need a metric bulb. You can buy the light bulbs from Ikea, so pick them up when you are picking up the lamp! We bought the LEDARE LED bulb E12 in the dimmable version (incase we want to add a dimmer switch) for $5.99 each. 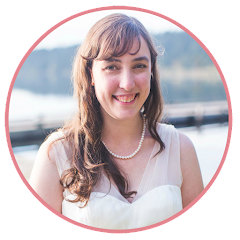 Or if you get home and don't want to make another run to Ikea (which is what we did), you can buy an LED bulb (affiliate link) or a 5 pack of LED bulbs (affiliate link) from Amazon. 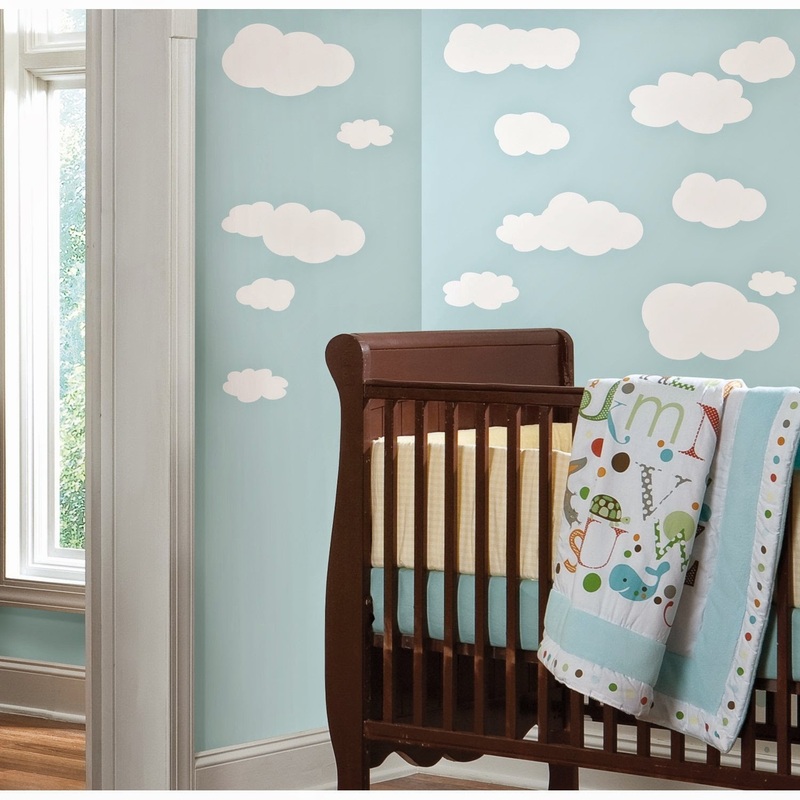 We bought the RoomMates Clouds Peel and Stick Wall Decals (affiliate link) from amazon. We haven't yet put them up but are very excited to add this to our sky ceiling. 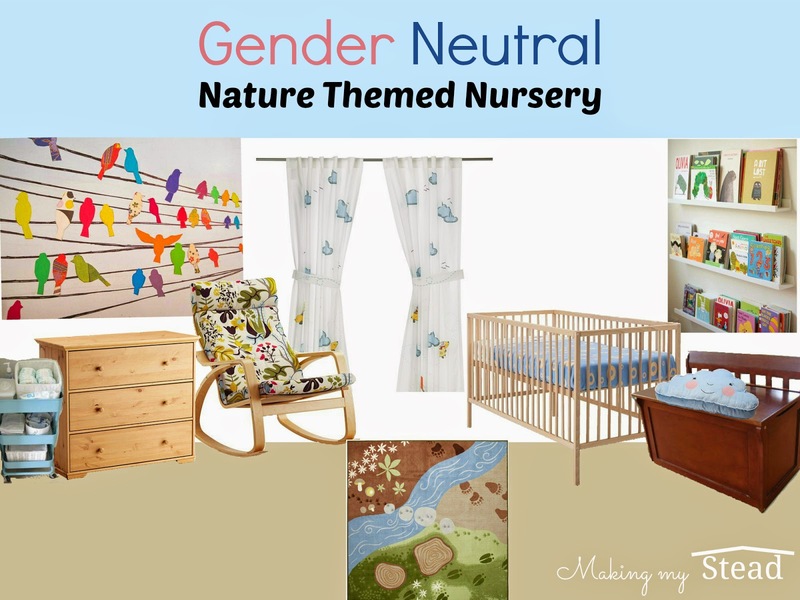 We are so excited about setting up the nursery!!! It is really coming together nicely. We have set up all of the major furniture, including the crib and dresser/changing table. I am still looking for a good rocking chair (we didn't like the Ikea one once we sat in it). I'm thinking about purchasing a wooden one from Craigslist. SMILA SOL Ceiling Light all set up! 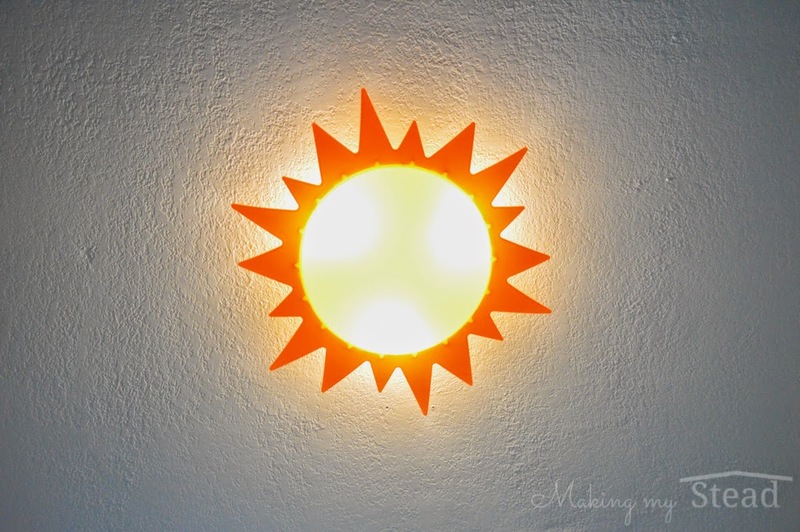 Up close with our sun lamp. 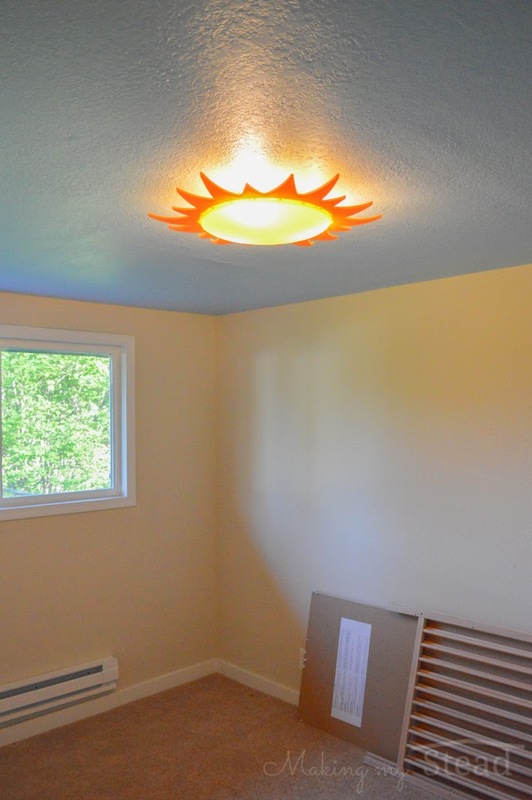 Sunny Sky Nursery Ceiling - See the crib not put together? It's put together now! 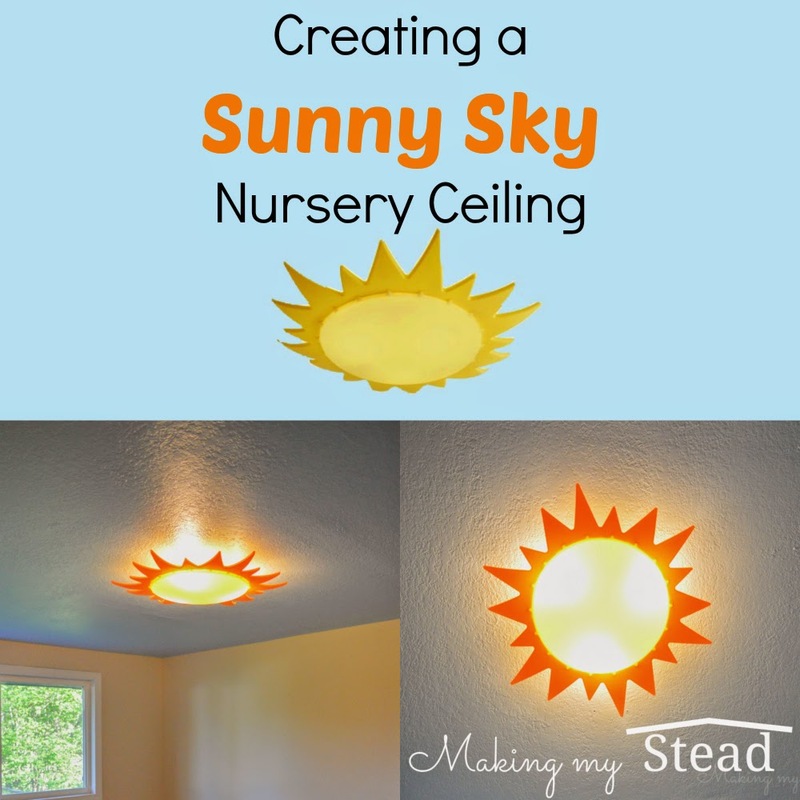 What do you think of my sunny sky ceiling for the nursery? It's beautiful! Love that light. What a great find. Can't wait to see the pictures when it's all finished. Hi Josh, Great you're thrilled with this particular 357. I've got one myself since like 10 decades. I like it as well, not modded as yours nevertheless. Currently it doesn't operate, it chokes when heat. Brought into a neigbour of mine and he'll find a deeper look at it. It seems just like some have had difficulty working with the automatic decompression valve, so does yours have that?